Infamous online poker payment processor Daniel Tzvetkoff was sentenced today in US federal court to time served for his leading role in moving money between offshore, US-facing poker sites and American players in 2008-09. Tzvetkoff, an Australian, was arrested in Las Vegas in April of 2010, months after the collapse of his prominent Intabill firm, which processed payments for Full Tilt Poker, PokerStars snd other companies. Tzvetkoff, according to a Reuters report, also was fined $13 million for his role as Intabill’s high-flying founder. The company processed hundreds of millions of dollars worth of poker-related transactions in the year or so that Intabill climbed to the top of the processing mountain, in the years following the 2006 passage of the United States’ Unlawful Internet Gambling Enforcement Act (UIGEA). The $13 million forfeiture is believed to be money that Tzvetkoff had previously surrendered to US marshals as part of his August, 2010 agreement with prosecutors, in which he agreed to turn state’s evidence and help investigators decipher the money trails buried within more than 90,000 documents already obtained in authorities’ years-long investigation of how massive amounts of money were moved online between offshore sites and US players. Tzvetkoff, who served 17 weeks before being placed on monitored release while he assisted Department of Justice and FBI investigators, helped verify the links that resulted in the following year’s “Black Friday” indictments of 11 individuals and the three largest US-facing poker sites, Full Tilt, Stars, and Absolute Poker. Several documents were unsealed today in conjunction with the sentencing hearing, which took place before federal judge Lewis A. Kaplan. The documents reveal that Tzvetkoff and his attorney, Robert Goldstein, signed the initial cooperating-witness agreement on August 23, 2010. Tzvetkoff, now 31, is expected to return to his native Australia in the near future. Tzvetkoff, per a pre-sentencing defense submission by Goldstein, is currently the chief technical officer for an unnamed “respectable organization,” likely in a role not too dissimilar from what he did at Intabill. 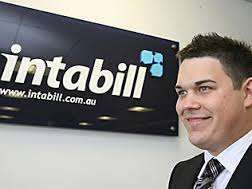 Some of the remaining Intabill assets were sold in 2009 following the company’s collapse to Australian “pokies king” Bruce Mathieson, who recruited several former Intabill employees for his later startup, Payovation, which was also the firm that Tzvetkoff consulted unofficially for — at $10,000 a month — when he was arrested in April 2010 in Las Vegas. The 2013 book detailing Tzvetkoff’s rise and fall, Alligator Blood by James Leighton, details how Tzvetkoff came to work for Mathieson following Intabill’s collapse without delving into whether that work relationship continued following Tzvetkoff’s release from US custody. Payovation, as a brand name, was later dropped by Mathieson after its strong associations to the stigmatized Intabill operation became known. Mathieson’s new company transitioned again, continuing to eschew online-poker contracts while opening up new revenue streams, focusing on similar opportunities that arose in mainland China. Mathieson’s processing firm subsequently became Payment Network International Pty Ltd (PNI), which offers a family of branded online-processing solutions, including China Payment Processing. 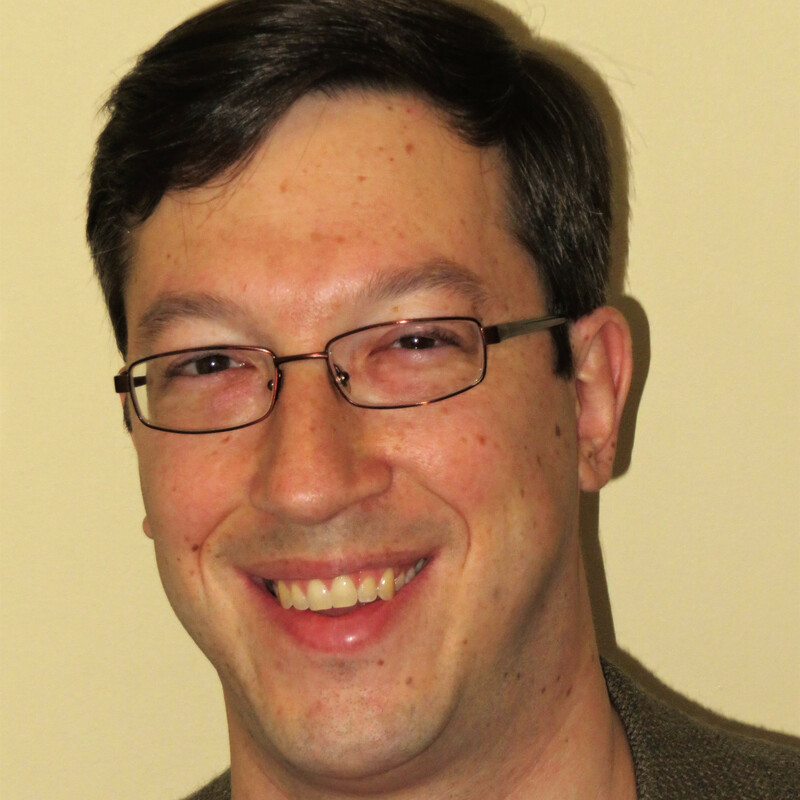 It has not been publicly acknowledged as to whether Tzvetkoff’s current CTO post is with one of the firms in Mathieson’s PNI processing family, though the strong possibility exists.